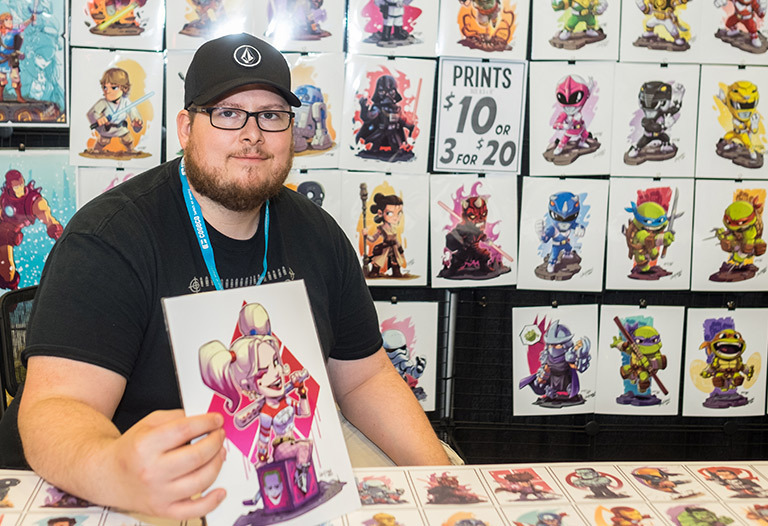 Interested in being a Artist at Niagara’s biggest pop culture event? Founded in 2011, Niagara Falls Comic Con has grown quite quickly! 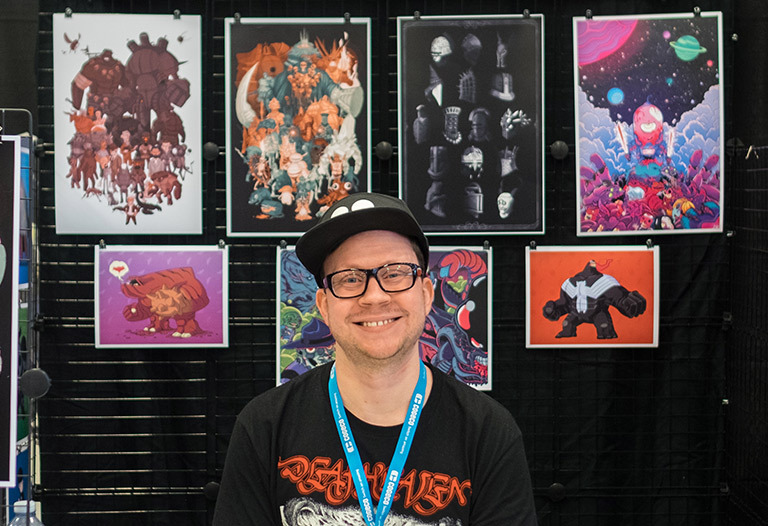 Last year, the three-day event attracted more than 30,000 consumers to the Scotiabank Convention Centre, making the event the largest three day event the venue has ever experienced. Guests explore over 200,000 square feet of exhibitors, vendors, artists, celebrities, memorabilia, workshops, video gaming and more, including The Falls Horror Fest and special events such as free Q&As, seminars, and the cosplay contest, accessing a diverse group of markets. DOWNLOAD OUR ARTIST ALLEY FORM HERE FOR MORE INFORMATION. Please email james@niagarafallscomiccon.com for more information regarding being a part of Artist Alley at NFCC 2019.